BUYERS GOT COLD FEET AND BACKED OUT. NO INSPECTION WAS PERFORMED. Don't miss this amazing opportunity to own a great home in a great Community! 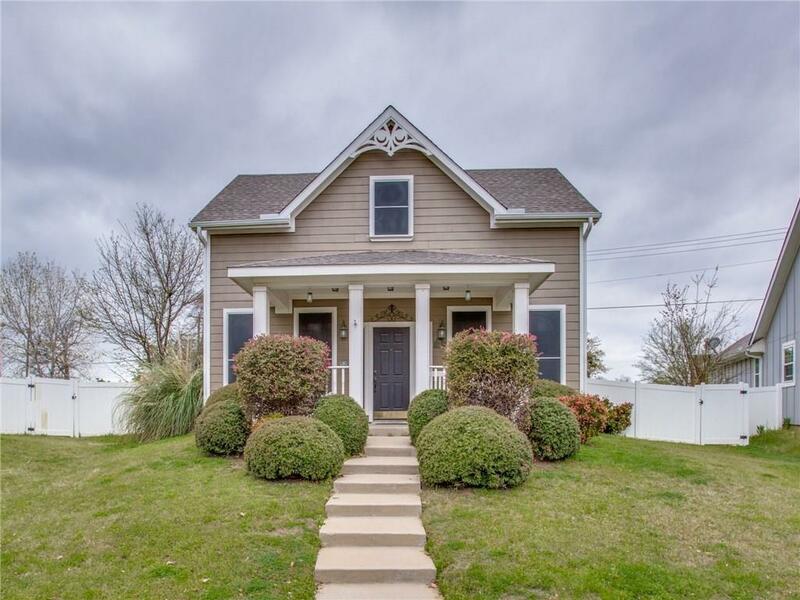 The 2 story Cape Cod Style home features the master on the first floor and two extra bedrooms on the second. It is move in ready and cozy! In addition to the Providence Village HOA offers a ton of amenities including a Club House, Jogging and Bike Paths, Community Pool and a Private Playground. What more could you ask for?